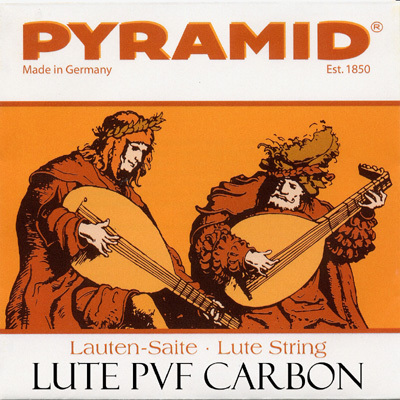 Q: Hello im a lute player and i wonder about these strings..whats the difference between carbon and nylon and are better than Mastro's set of strings for mainland lute? A: Carbon strings are much brighter and louder sounding than Nylon strings. They also have less sustain.